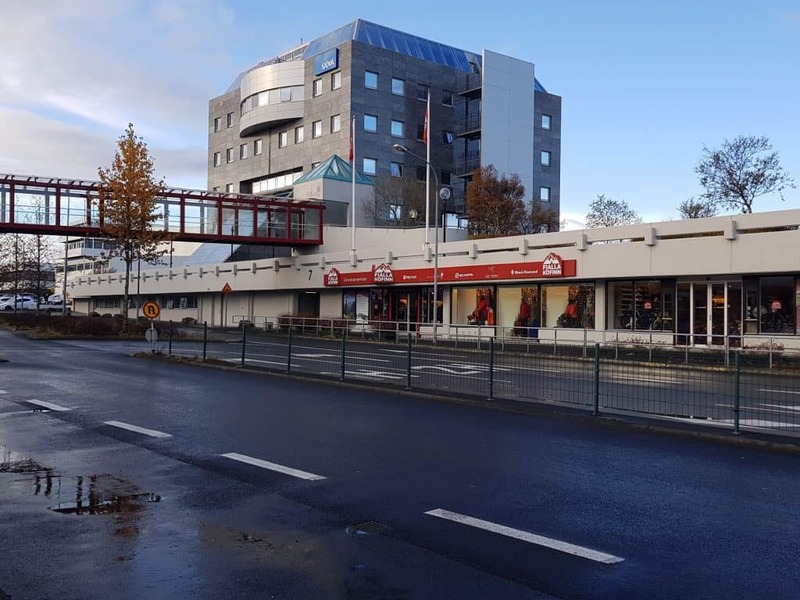 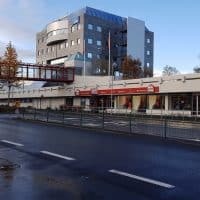 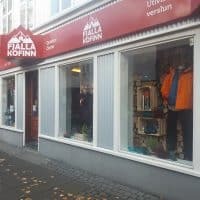 Fjallakofinn’s main location is at Kringlan 7, right opposite the Kringlan Shopping Center, so when you visit you can also browse more than 180 stores next door. 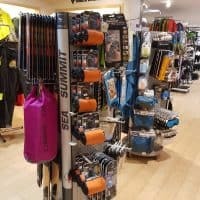 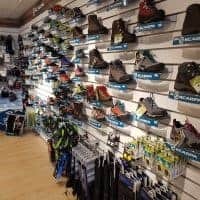 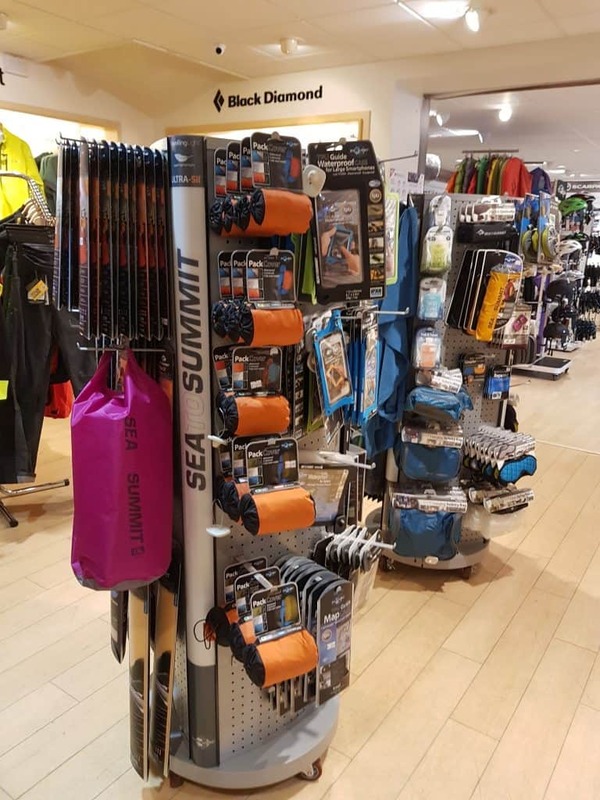 The store is packed with a colourful variety of every type of outdoors clothing and equipment you can pretty much imagine. 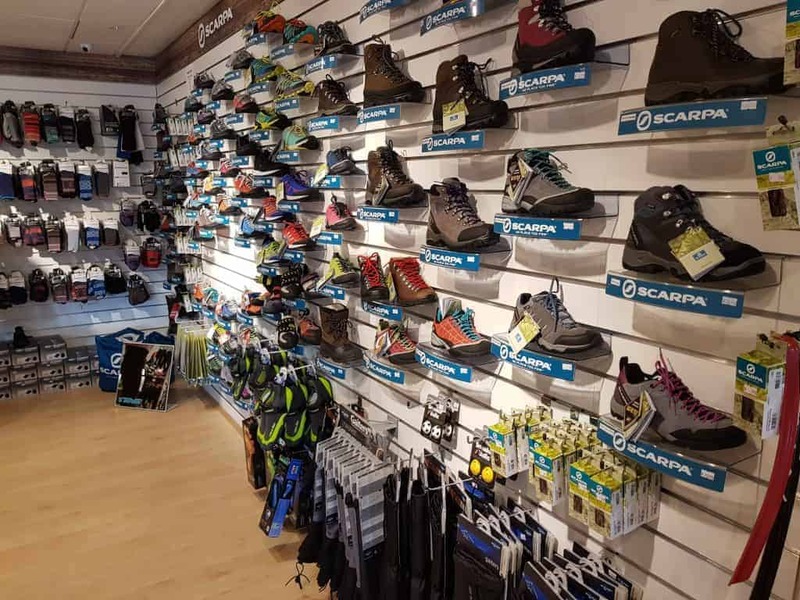 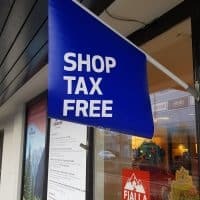 All the major outdoors brands you’d expect to see in one location are there and they readily provide you with tax-free documents to make your visit further worthwhile. 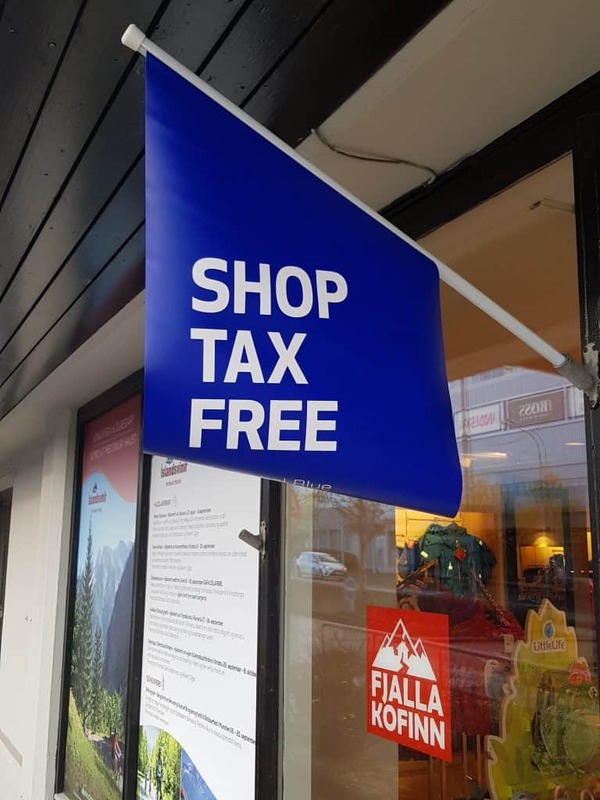 There is even a free shuttle service going from Tourist information at City Hall and stops right outside their door.